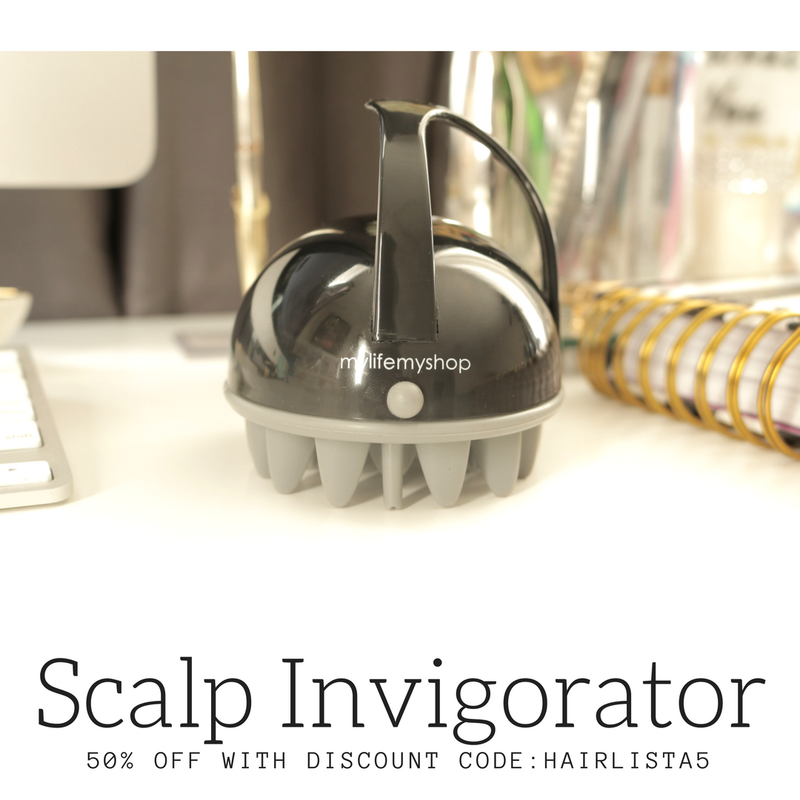 December 2018 - Hairlicious Inc.
Hey Hairlista!! 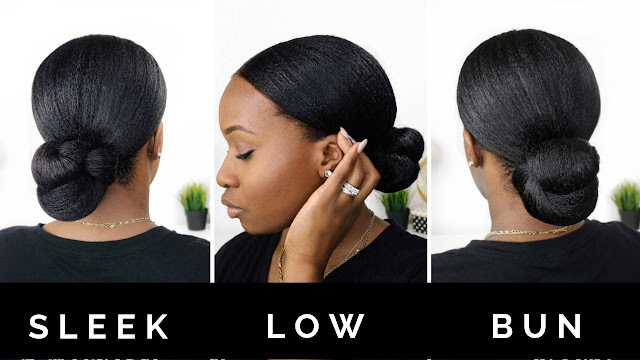 Yes, I have another bun tutorial for you! I posted this pic below on my Instagram and many ladies wanted to know how I achieved this low bun that I do. Though I am a huge fan of protective styles, as they've assisted in growing my hair to its current length, I still enjoy my hair. 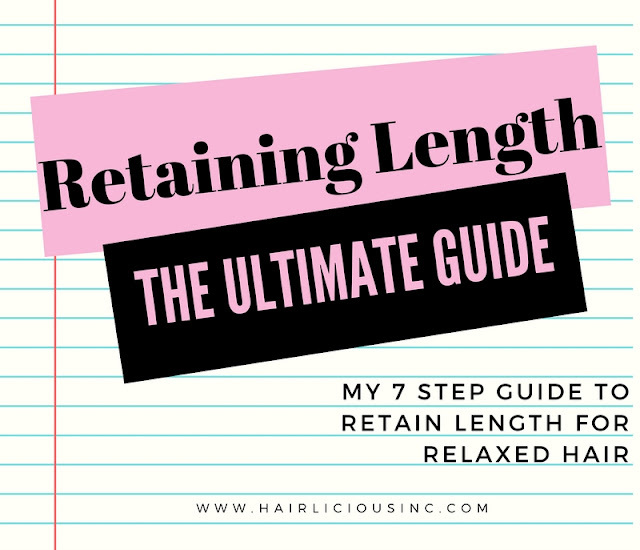 I still wear it down, rock a braid out or twist out, but majority of the time my hair is in a protective style because it's simple and convenient in the week. So, here is the tutorial. It's super simple and easy to do! I hope you enjoy. 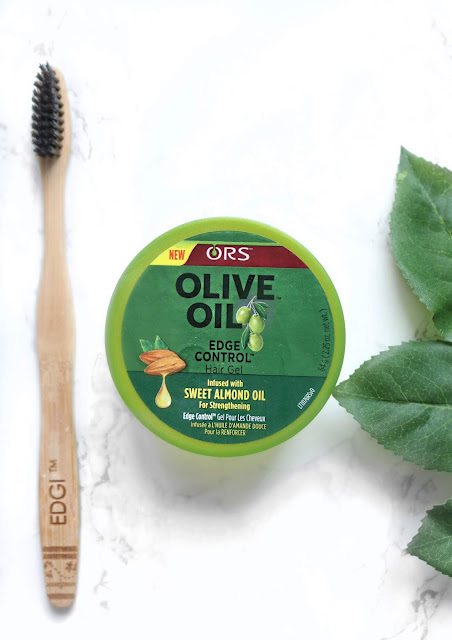 Rarely, do I reach for hair gel when I have ORS Olive Oil Edge Control on hand. 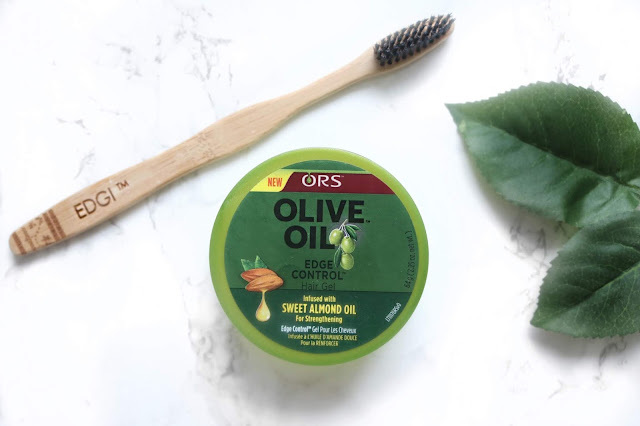 I’ve been using this edge control for years and not only does it provide great hold and sleekness to my edges but it’s super moisturizing at the same time. 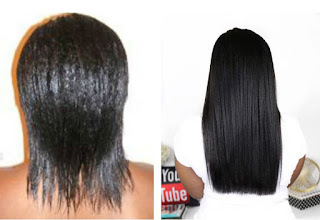 Recently, ORS added Sweet Almond Oil to the formula and I believe it’s the secret as to why it doesn’t dry out the hair. No dryness No stiffness!! Period. Too, it doesn’t leave any flakes or white residue behind which is super important when you want to rock your style all day long. Now the newest addition to my edge control arsenal is the EDGI Edge Control Brush by DollBaby Beauty!! 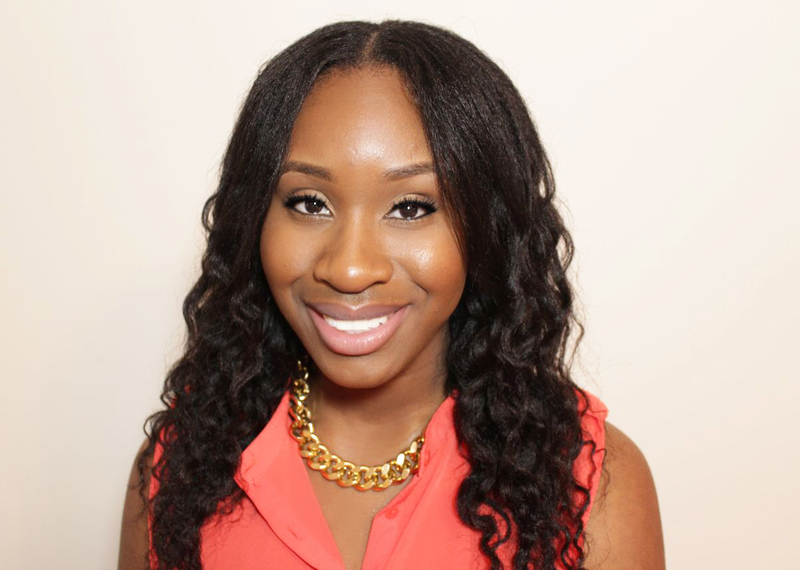 Prior to this gem, I used regular toothbrushes to lay down my edges and baby hair. Don’t get me wrong, it did the job but it would always have loads of product buildup packed in the bristles, and it wasn’t aesthetically appealing (to be honest). Also, when traveling, it would be exposed to everything it cane in contact with because I never had a protective covering over it. The annoying part is that, with time the bristles began to fray and spread out. Not cute! 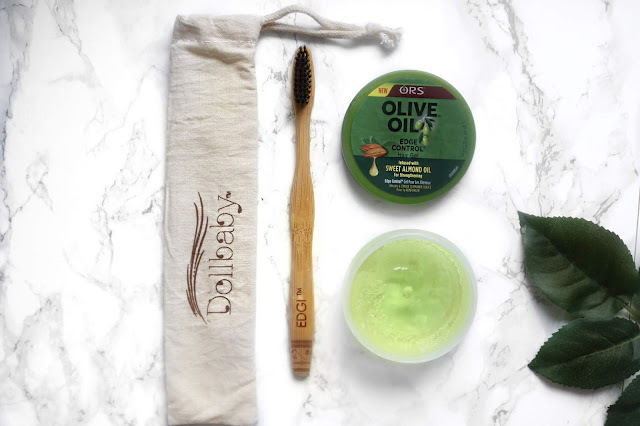 Since I got my EDGI Brush, I just love using it because the bristles are soft and gentle for my delicate hairline (I use it on my baby girl too! ), product does not buildup in the bristles over time, plus it comes with a cute sleeper bag for protection and travel. I think it’s a nice change from the typical and gets the job done easily. The binchotan charcoal bristles reduce bacteria growth, breakouts etc. I love the fact that the bristles are dark so that it won’t display product build up, make-up etc. Let’s face it, my MAC foundation used to get all over my toothbrush making it appear brown and dirty overtime. It was so annoying and kinda embarrassing LOL. 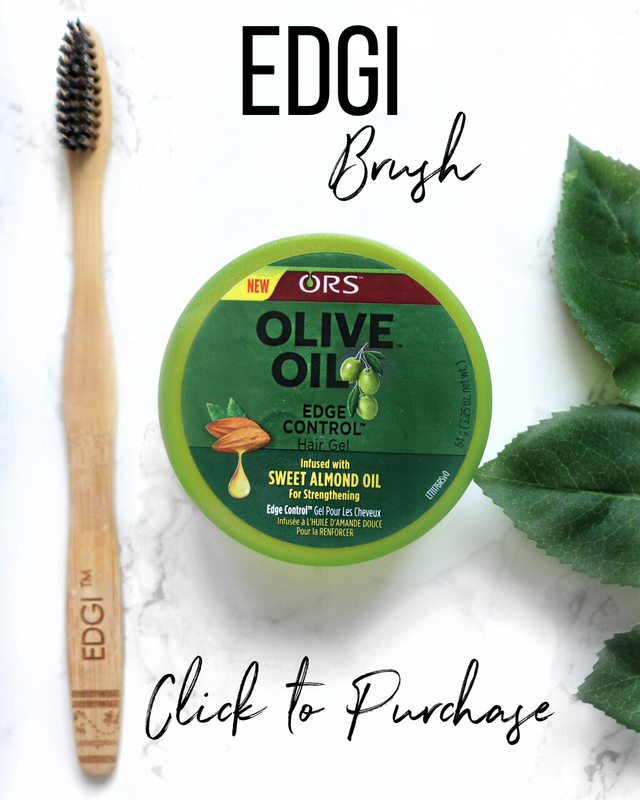 Be sure to check out the EDGI Edge Control Brush for yourself! It's a keeper for me :) Oh and don't forget the discount coupon code below to save! 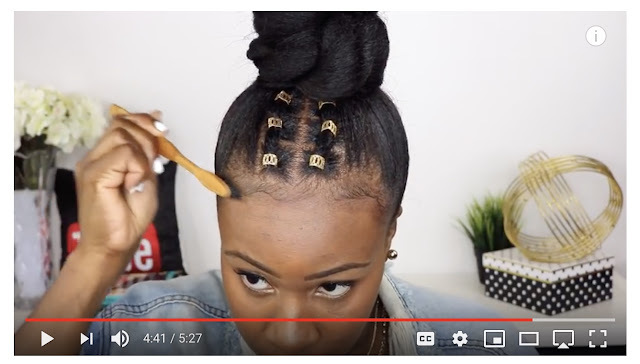 Do you use edge control or gel to sculpt your edges/hairline?